Screen printing is a printing technique particularly suited for flat or relatively flat surfaces. 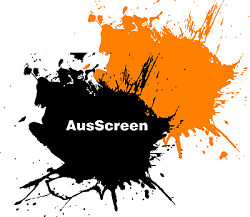 Screen printing involves a fine mesh or screen that is tightly stretched around a rigid frame. 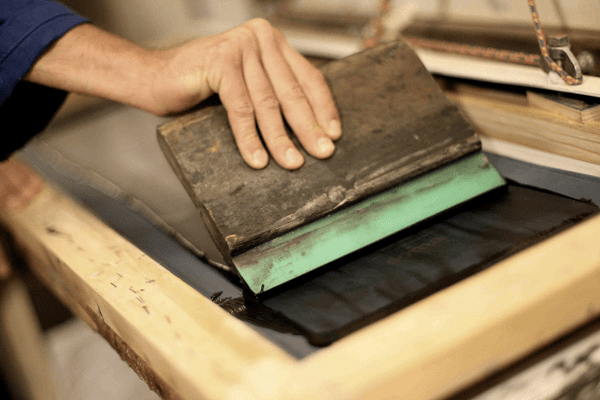 Learn more about Screen Printing here. The quality of your print begins with your artwork. All orders requiring screen printing should be supplied as vector art. Your graphic designer can supply this. If your artwork is over 5mb, please send them through Transfer Big Files – free and no sign up required.